What would you do? ;). . HD Wallpaper and background images in the Princeton (Mindless Behavior) club tagged: princeton phone. I wish that i have Princeton phonenumber beacuse I really love him alot in my heart and I billion times love you Princeton babe & 143!!!! Don't cry sweetie, he loves you too! I wish i had his phone # too, and I lo<3 him soooooooo much!!! I know how u feel Coolgirl143. i try not to pass out and answer like this: hello? Hi Princeton, how are you? Im good so whats up? wait..do yall see the time?!?! 12:11 AM?!?! he crazy if he callin THAT late!!! 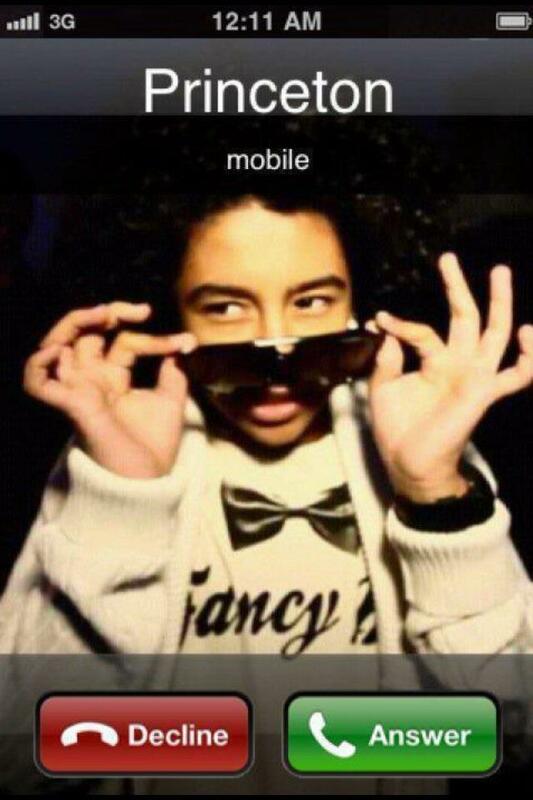 well....what you waitin for girl?answer the phone its princeton!!! !